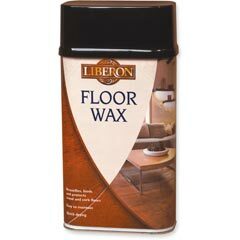 A white pigmented wax for creating a limed effect on hardwoods. 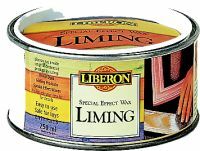 Liberon Liming Wax is particularly suitable for oak and other open grained timbers. 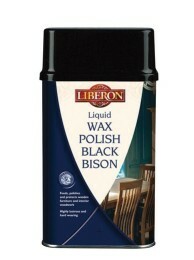 Black patinating wax for adding an aged look to polished timber, metal and plaster. 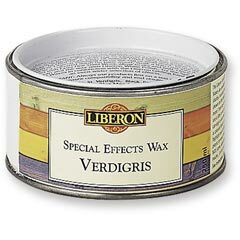 Liberon Verdigris wax will add a green oxidized bronze look to a variety of materials, including wood, metal, plaster, papier mache etc. 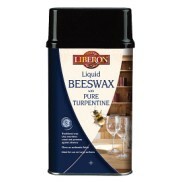 Liberon Beeswax Liquid is a blend of purified beeswax and gum turpentine formulated as a liquid for ease of application. 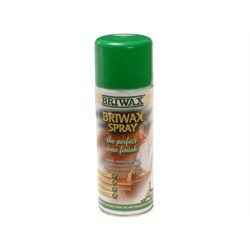 Fits directly into a drill for easy quick wax buffing. 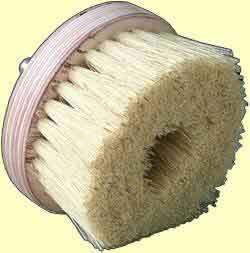 Durable bristles with laminated wooden stock. 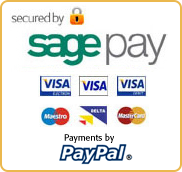 Long lasting - saves hours of work. 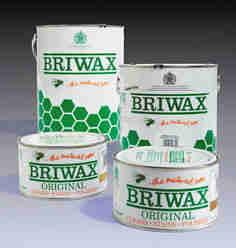 Originally formulated by Henry Flack, Briwax is a long established finishing wax traditionally used by the pine trade. 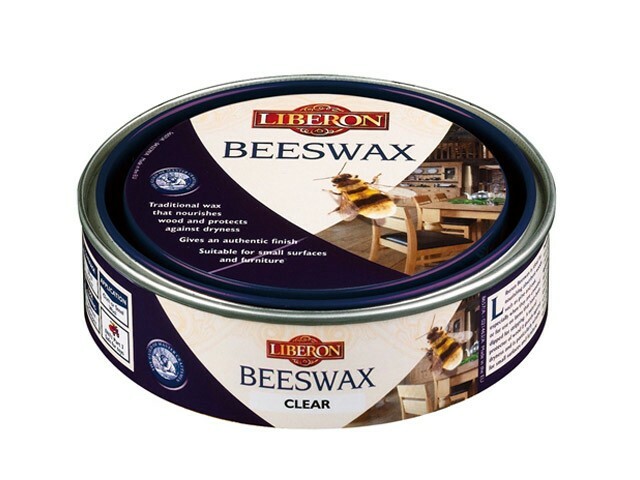 A soft fast drying wax it is ideal for quick turn around work. 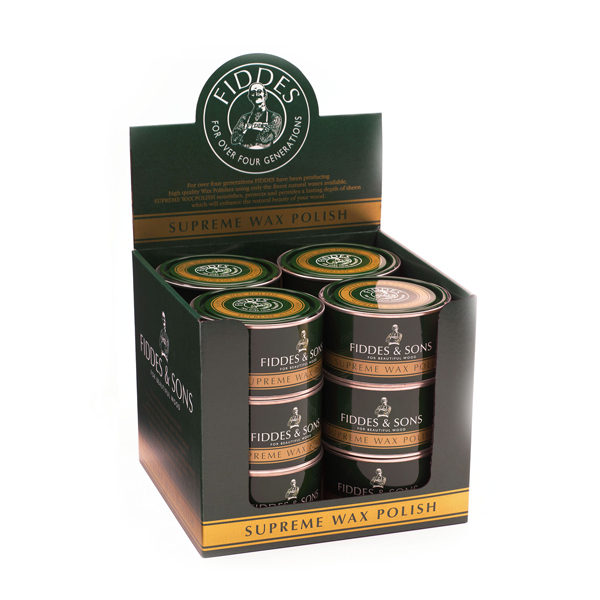 Fiddes Supreme wax is a more environmentally friendly wax polish which is virtually odour free and gives excellent results on bare or sealed wood. 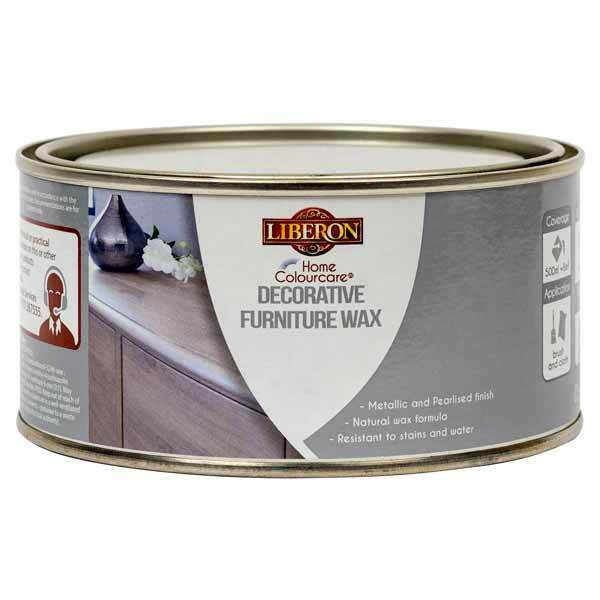 Silicone free aerosol wax for furniture. 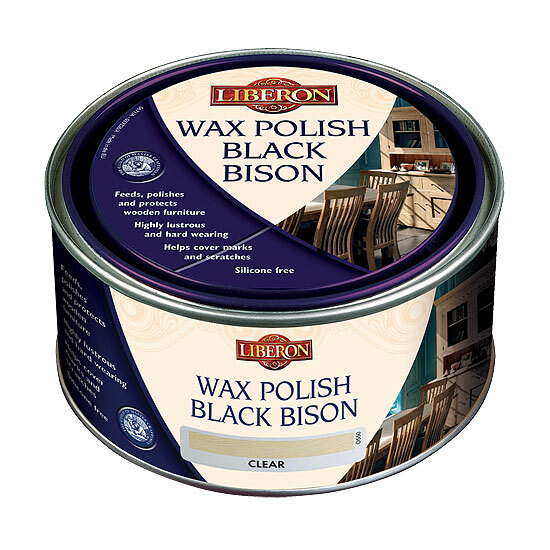 A well bodied finishing wax formulated for the pine trade. 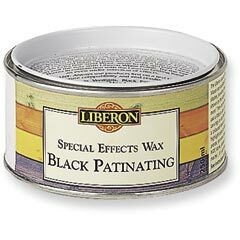 The original French polishers finishing wax. 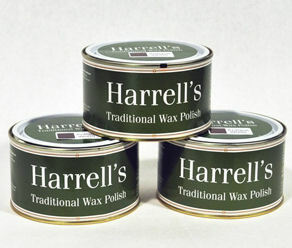 Harrells wax is a harder petroleum based blend of waxes designed as a finishing wax over French polish, lacquer etc. Excellent finger mark and water resistance. 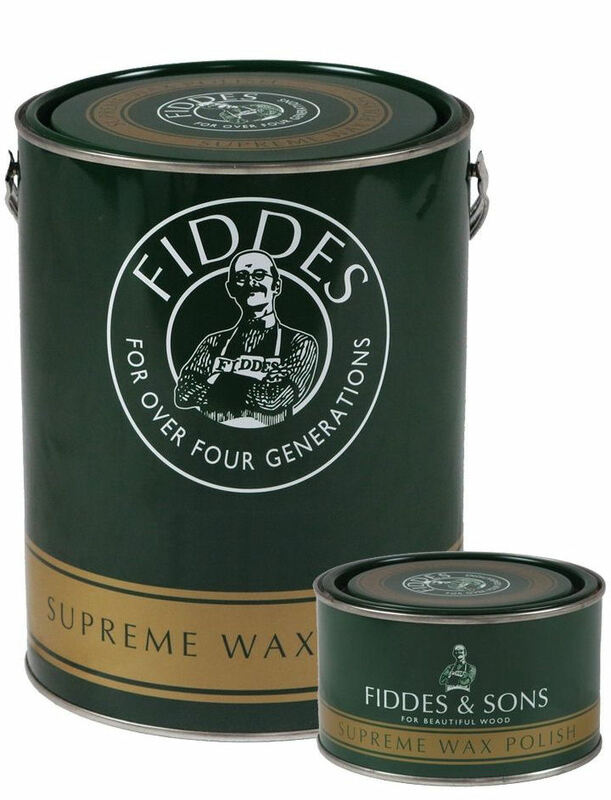 Fiddes Supreme Wax 400g in bulk buy case deal.